Five multiple listing services representing 76,000 real estate professionals have taken real estate tech firm Homesnap up on a promotional offer on an agent-only version of the company’s popular real estate mobile app that provides the first 12 months of service for free. Rockville, Maryland-based Metropolitan Regional Information Systems Inc. (MRIS), which has 44,000 members, was the first to sign up for the Homesnap Pro app, followed by the Combined Los Angeles Westside MLS Inc. (also known as The MLS or CLAW), which also provides MLS services to the Palm Springs Regional Association of Realtors. The latest MLSs to take Homesnap up on its offer are Silicon Valley-based MLSListings Inc., which has 16,000 members, and the Greater El Paso Association of Realtors, which has 2,000 members. Each MLS will receive their first year of service free and pay Homesnap for subsequent years. Both MLSs signed multiyear agreements with Homesnap, but the company said the offer was available to MLSs regardless of whether they sign multiyear contracts. Homesnap Pro combines access to MLS information with ease of use typically associated with apps geared toward consumers. “Homesnap Pro has that ‘secret sauce’ combining the consumer-quality app our members want with the real-time MLS data they need,” said Jason Sanchez, the El Paso association’s director of MLS and technology, in a statement. 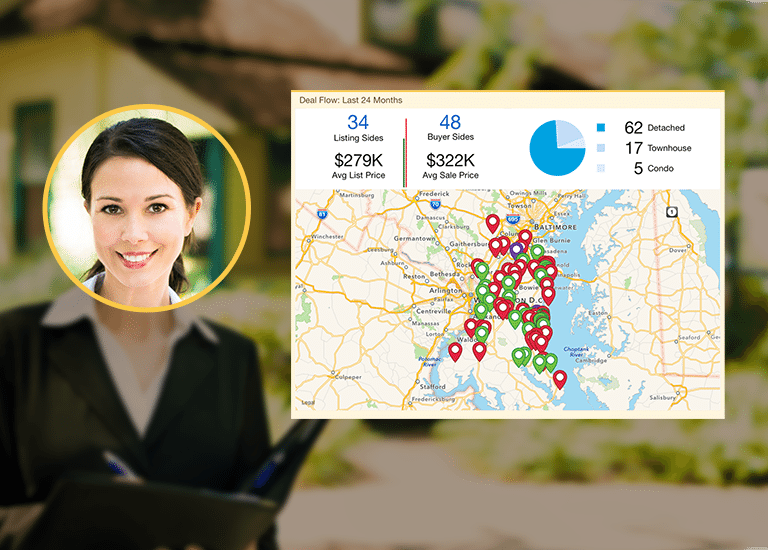 Like consumers, agents can snap a picture of any home to pull up information about that home, whether or not it is for sale, including its value, last sale date and price, listing history, “bird’s-eye view” lot boundaries, similar active listings, recent sales comparables, and local schools. Real-time access to agent-only MLS information, including confidential listing information, showing instructions and commission splits. One-tap messaging to interact with clients and other agents via mobile devices. Customized email marketing to clients and contacts. Instant comparative market analysis (CMA) generation right from the smartphone. Complete details on every agent in the area, including a portfolio of recent sales and an analysis of sales history such as price reductions and days on market. In-app integration with showing management service ShowingTime to schedule showings in markets where both platforms are available. 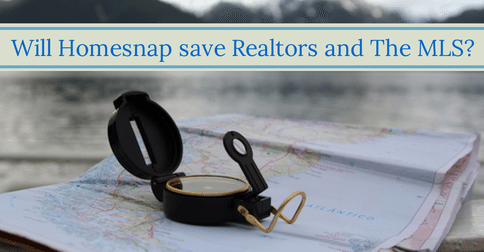 Editor’s note: This story has been updated to clarify that Homesnap’s offer to MLSs of 12 months of free service is available regardless of whether they sign multiyear contracts.